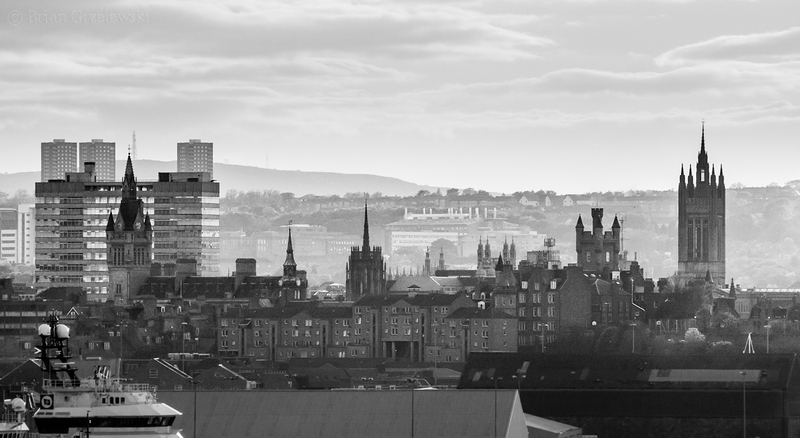 Aberdeen is known as Granite City or Grey City. There used to be a large granite quarry here and so all the older buildings are made of granite. These are sure to last!